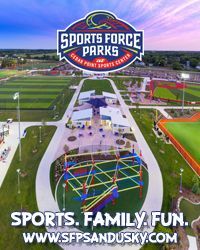 The Aurora Travel Baseball Association was organized in the year 2011 when a group of dedicated baseball enthusiasts and coaches decided that there should be varying levels of baseball play in the Aurora, Illinois area. For those baseball players that wanted to just have fun and spend some time with friends existing local, in-house, recreational leagues were exactly what they needed. 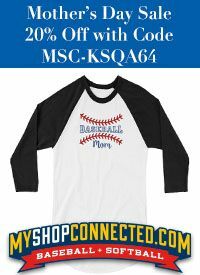 However, for those desiring more time on the baseball fields, more competition, and a dream to play in a World Series, there were limited places to go. 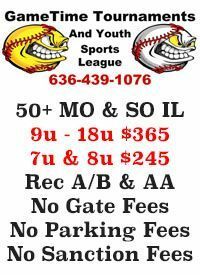 The Aurora Travel Baseball Association was then formed as a not-for-profit 501(c)(3) organization to fill this need. Furthermore, three goals were set forth: (1) To prepare our players to be able to compete at the next major level, whether it be high school, college, or beyond; (2) To have more concern for the all around development of our players, than in securing wins; and, (3) To strive to have our Managers ASEP/IHSA coaching certified. 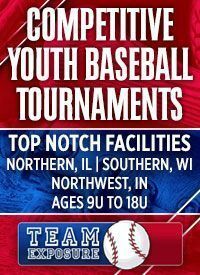 Aurora Travel Baseball (ATB) believes that there is room for all levels of baseball within our area. 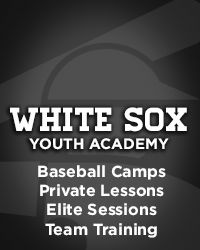 To this end, ATB reaches out to all surrounding communities in the Aurora, Illinois metropolitan area to find the best players with the desire for this type of intensive, competitive play. 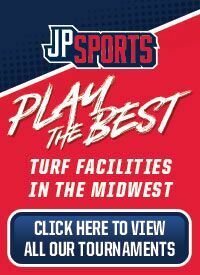 This results in our family of players coming from Aurora, Naperville, North Aurora, Oswego, Batavia, Yorkville, and other Fox Valley communities. ATB is dedicated to our goals and our players. We work with the players to better themselves, both on and off the field. 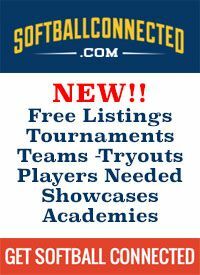 This can include providing exposure in national high level tournaments, and communication with college coaches for our older players, or high school coaches for our younger players. 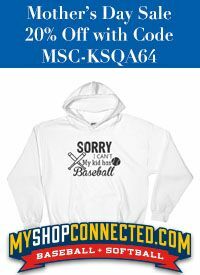 In fact, over the past two years 2017 & 2018, we have 17 of our kids playing collegiate baseball, more than any other program in the area. Baseball is more than an individual physically swinging a bat or throwing a ball. It is a mental and team game that will ultimately assist the players in other areas of their lives. 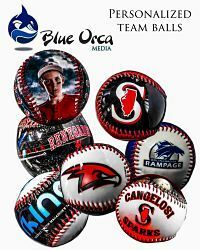 We at Aurora Travel Baseball like to refer to this process as providing our young players with "Bases to the future..."